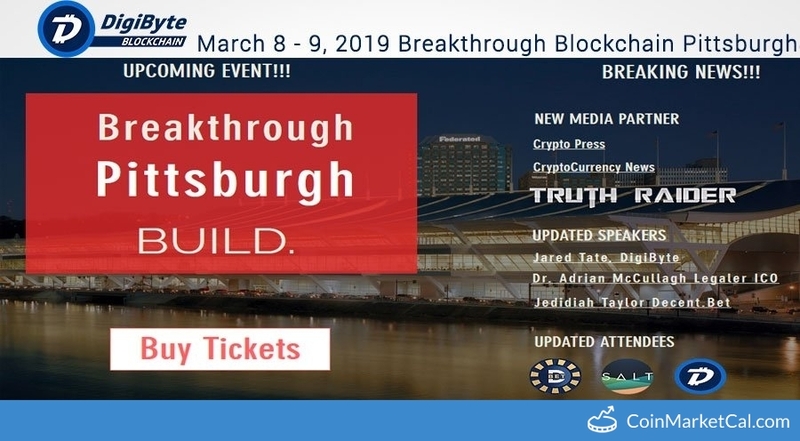 DigiByte (DGB) - Events, Price, Market Cap, Supply, Exchanges and more! 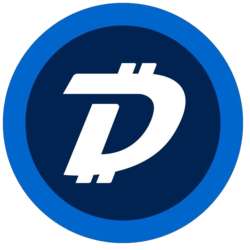 DigiByte is a blockchain which focusses mainly on cybersecurity and fast transactions. 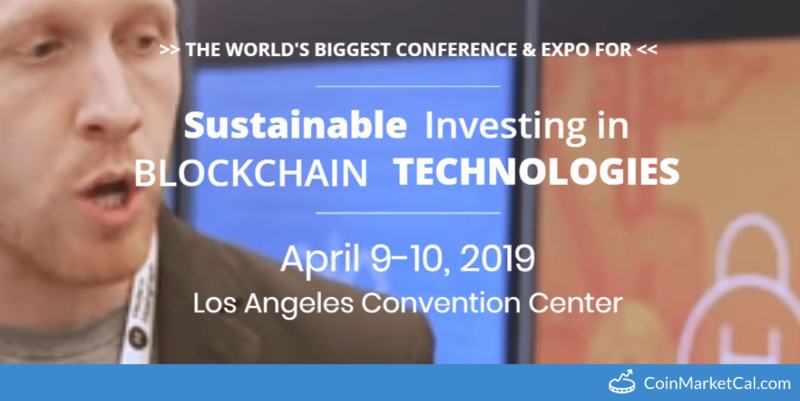 Its blockrate of 1 block per 15 seconds makes it one of the fastest blockchains today. 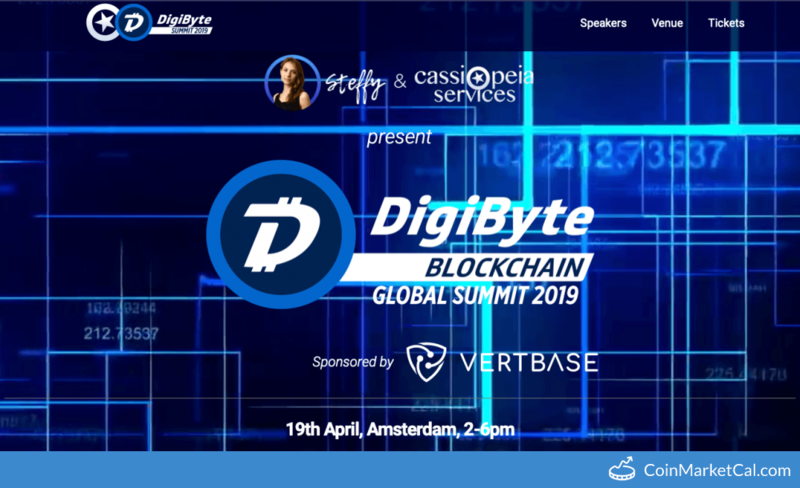 DigiBytes can be used as a currency or for transporting and securing data. 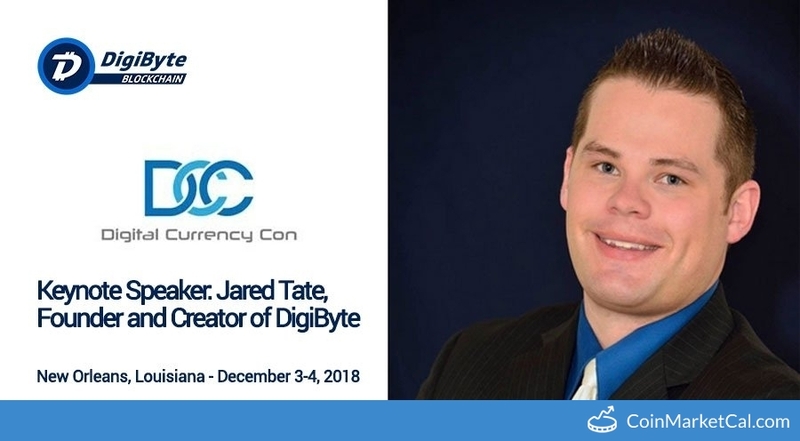 DigiByte Global summit will be live streamed on https://vimeo.com/330997656 at 12 noon GMT. 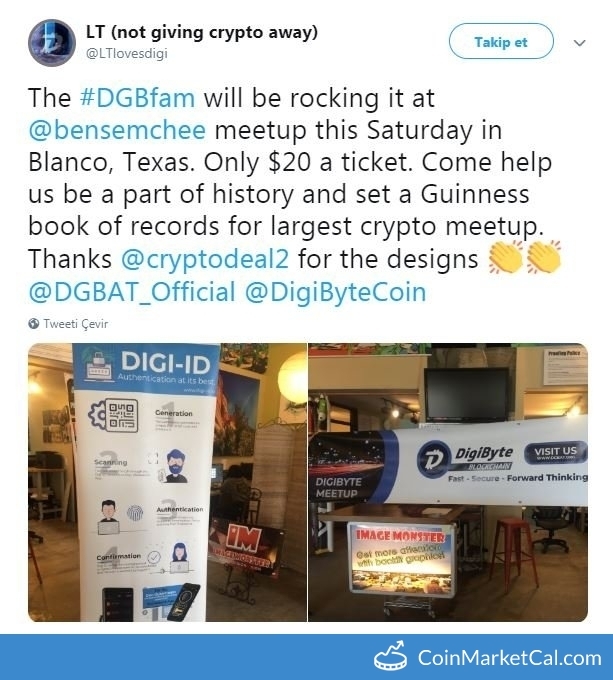 DigiByte Awareness Team members will attend the world's largest crypto meetup at Texas. 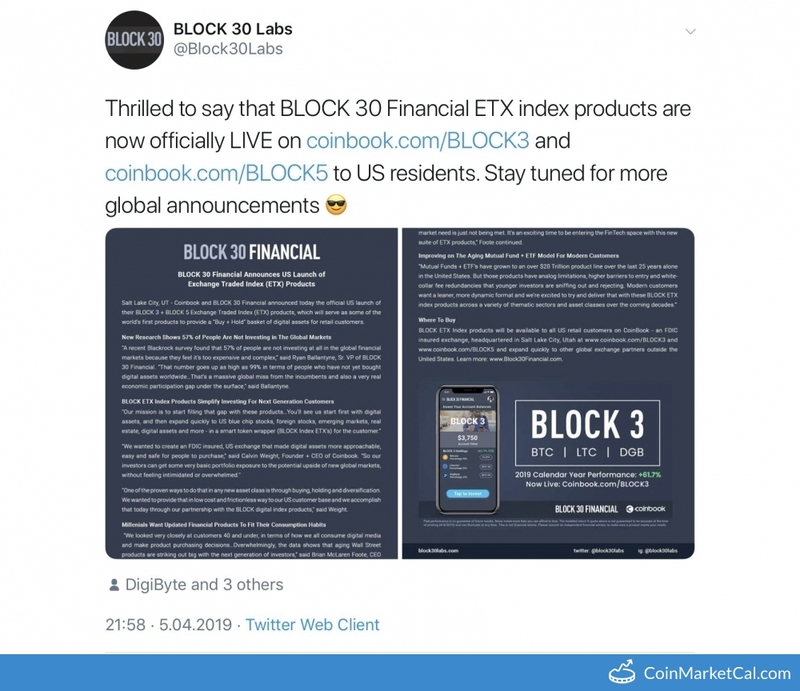 Coinbook and BLOCK 30 Financial announces the official US launch of their BLOCK 3 + BLOCK 5 Exchange Traded Index (ETX) products. 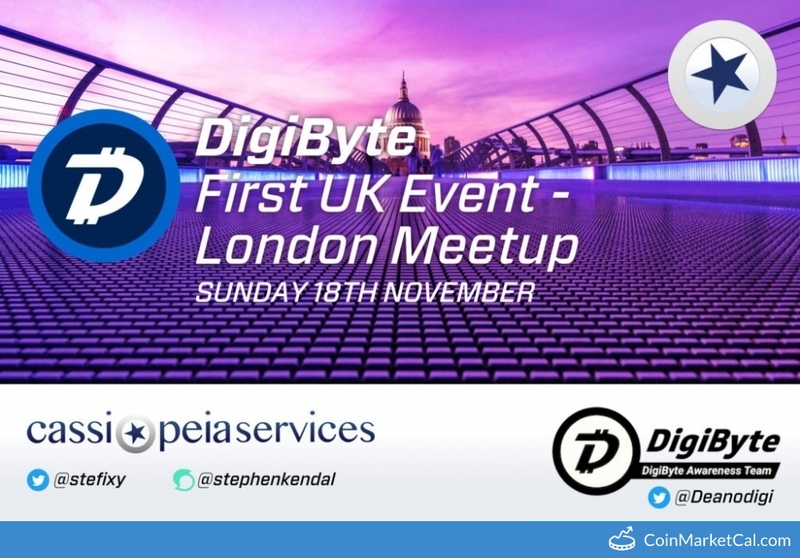 DigiByte Blockchain meetup in London. 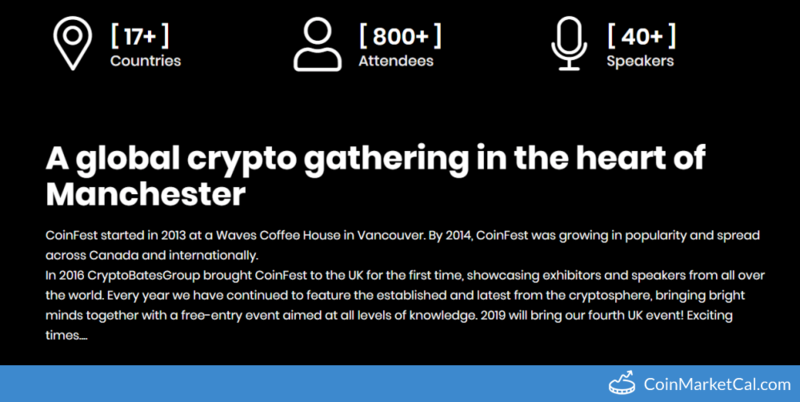 Special guests Jared Tate F&C, Daniel CEO DX.Exchange, Stefania Barbaglio, Stephen Kendal & DGBAT.